The Eastern Branch Building, located at 261 17th Street SE, will be open to the community next Saturday, April 28, 2012 from 9:00 am to 12:00 pm. 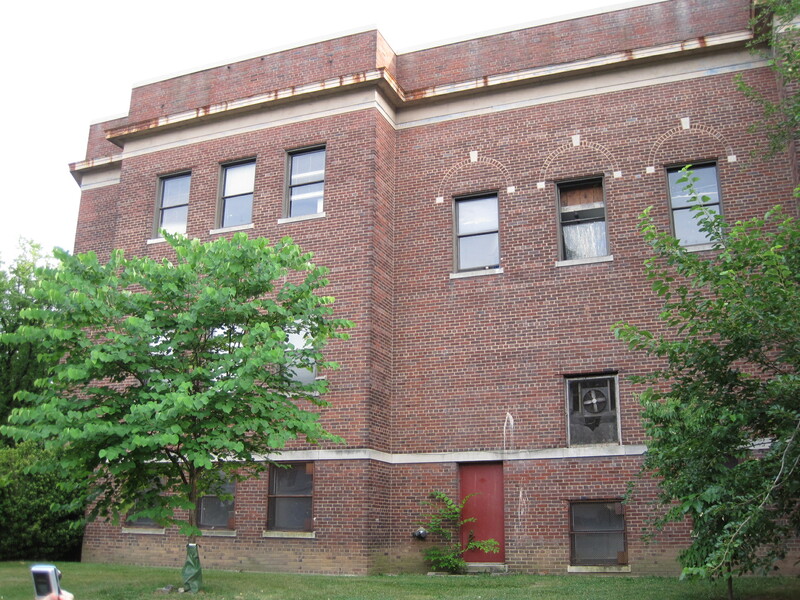 Please stop by and take a quick tour of the former home of the Eastern Branch Boys & Girls Club. During last month’s Reservation 13 community meeting, Mayor Gray said he was interested in working with the neighborhood to determine new uses for the building. A big thanks to the Mayor’s Office, the DC Department of General Services and the Office of Ward 6 Councilmember Tommy Wells for making this “open house” possible. This entry was posted on Saturday, April 21st, 2012 at 10:54 pm and is filed under Uncategorized. You can follow any responses to this entry through the RSS 2.0 feed. You can leave a response, or trackback from your own site. Hello! Will there be another open house for this property in the future? Lastly, is there a potential plan for the building? Thanks for the question. I hope to hold another open house later this year, maybe in conjunction with the city issuing a request for expressions of interest to orgs interested in the site. I will certainly update this blog if and when there is news!